Valentine’s Day is a day dedicated to the feeling of love and friendship, a day to celebrate romance, love and devotion. It is usually celebrated by giving friends, family and especially significant others flowers and gifts to show affection. In Finland, this day is referred to as the “Friend of the Day” while in Guatemala, Valentine’s Day is known as the “Day of Love and Friendship”. 2. Name a Bear after your partner – all our bears have individual names, personalise your bear for your lover. 3. Design a Toby – select all your partner’s favourite colours and design a very special bear just for them. 4. Feel like really spoiling them? Purchase our top of the range, Mr & Mrs Stockman. 5. Why not call a bear Valentine? that will really send a message. 6. Buy you loved one a bear in their favourite colour- we have quite a range of pinks, purples, blue, green, red and orange – bound to delight! 7. 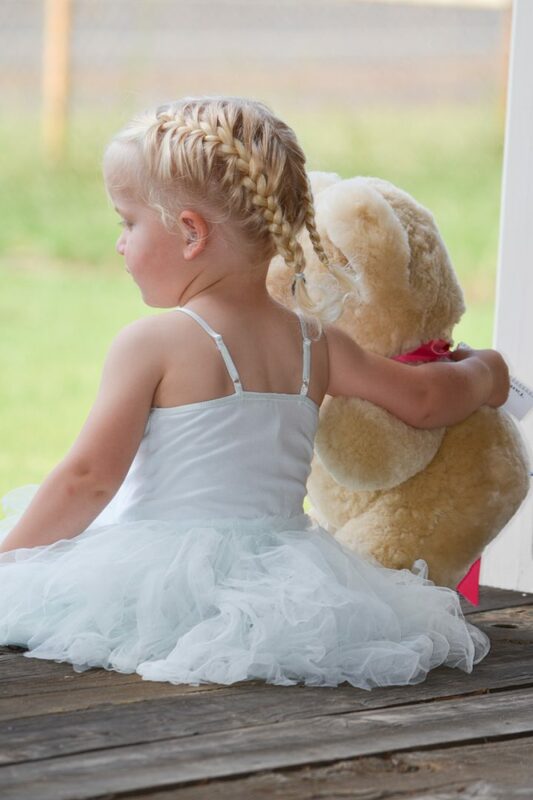 There is nothing more romantic than a picnic, grab a Tambo Teddies picnic rug and take off to a special spot – don’t forget the champagne and chocolates! 8. And you need something to drink that champagne from – Tambo Teddies stainless steel mugs will keep it nice and chilled. 9. Tambo Teddies Stubby Coolers are the best Valentine’s Day gift for your man – all the benefits of wool to keep his beer cool. 10. Celebrate the Outback with a Little Aussie Ringer – a real outback character who loves being loved! 11. Or how about a bit of luxury? Tambo Teddies sheepskins are soft and comfortable, large enough to lie upon. 12. Something little fits the bill? Why not get them a hat, cap or water bottle? 13. Tambo Teddies are the perfect gift, soft and cosy, just ideal. 14. And you can’t loose this month as we have FREE postage all of February. Time to say ‘I Love You’ with a special gift from Tambo Teddies, but most of all make sure you enjoy spending some quality time together.